Bing Satellites - Motif - BFW recordings netlabel - ambient shoegaze indie experimental electronica - music is free! 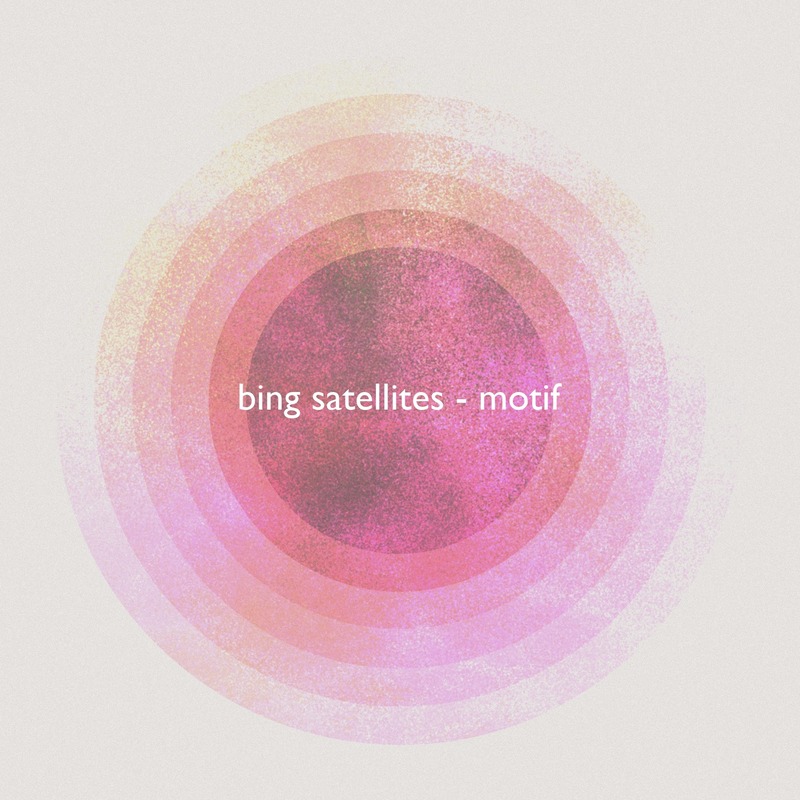 The new album of quiet piano based songs from Bing Satellites. 73 minutes of peaceful, atmospheric ambient music. Motif started life during a very creative period in February and March 2013. During that time, I was rehearsing for upcoming gigs and experimenting with various set-ups - basically trying to have as many options with as little equipment as possible. I ended up with the laptop and mixer, a small keyboard and my smallest guitar (plus ebow). All the music on this album was improvised using this set-up and as I plan to improvise the live sets I play, this is fair representation of what to expect when I do play live. Another album, Und, was recorded during this time. If you would like to see me play live, keep an eye on my schedule. I will attempt to record every gig I play and release them shortly after.